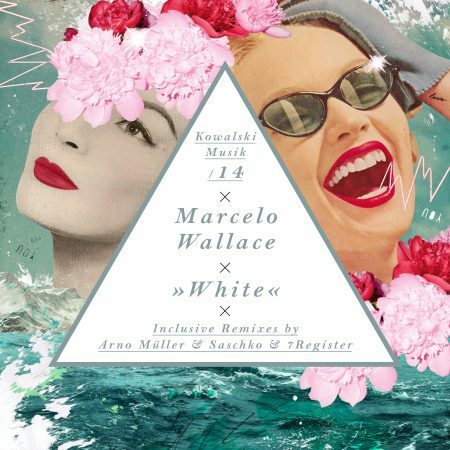 While Marcelo Wallace showed us the love side of his life with his last two releases (Love EP & JuMa), this time he comes up on a more dirty trip on Kowalski Musik. Powered by WordPress v 5.1.1. Page in 0.449 seconds.